and here's what to expect in crowd-sourced delivery for 2019. 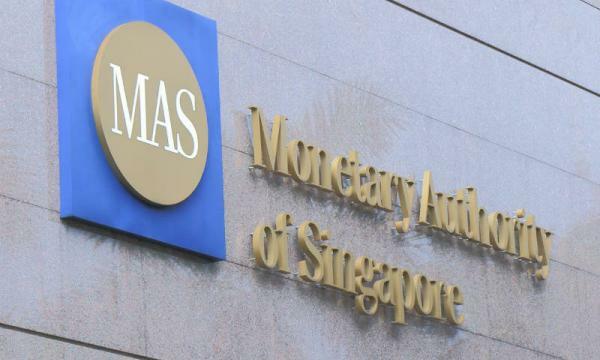 The Monetary Authority of Singapore (MAS) was hailed as the Central Bank of the Year, an award given by London-based publication Central Banking. Singapore’s central bank clinched the award for its "pioneering fintech efforts combined with its consistency of performance in monetary policy, financial stability and supervision". “The Monetary Authority of Singapore is honoured to receive the ‘Central Bank of the Year’ award," MAS managing director Ravi Menon said. "This award is a tribute to the staff of MAS - their unstinting commitment to doing their best and the One MAS spirit of teamwork across the organisation." 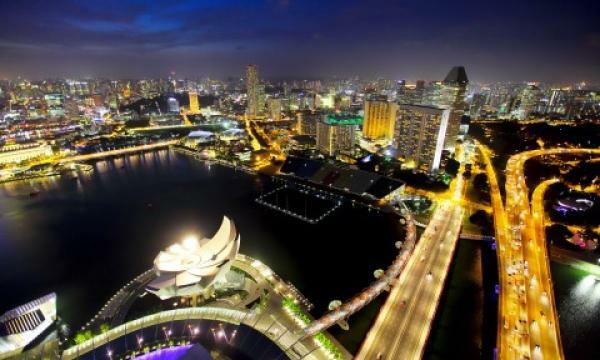 Singapore-based TRIVE Ventures is planning clear exit routes for its portfolio companies. The venture capital firm revealed that it has yet to exit any investments from its first $7.42-million (S$10-million) Southeast Asian seed fund. Part of it had to do with TRIVE’s failure to anticipate, but the other was simply a consequence of how young Southeast Asia’s ecosystem is. Yi Ming Ng, Partner at TRIVE Ventures said that the downstream routes have not evolved quickly enough to pick up some of the companies VCs are trying to exit. 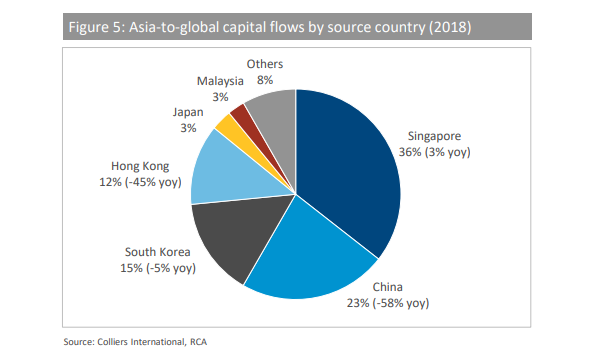 “The downstream PE investors that are supposed to buy out these companies are completely missing in certain industries. That’s the problem that we see in the space today,” Ng said in an interview with Deal Street Asia. Earlier, TRIVE revealed it is considering a $50m (US$37.1m) deep-tech focused fund in 2019. The VC is still in the early stages of discerning investor interest, but it is clearer-eyed on the types of investments and investors it intends to target. From GrabFood to Honestbee, everyone has seen the food delivery scooters swerving through traffic to get to their destination as quickly as possible. Over the years, Singaporeans have learnt to embrace online food deliveries as it is not only convenient but also efficient. Just last September, various companies have taken steps to improve the efficiency of same-day delivery through a dedicated smartphone app that offers AI-driven recommendations to its delivery partners. “In light of the drastic expansion of sharing economy business models and the ongoing growth of e-commerce in recent years, we see crowdsourced delivery as a new business opportunity that will spread all over the world," Toshiya Sato, VP of Co-Creation Business Group of Fujitsu Limited said.